Opinions of a Moody Mama: Umi's November Deal of the Month! 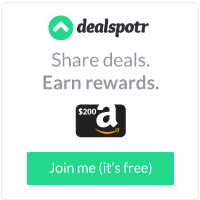 Umi's November Deal of the Month! Don't miss Umi's Deal of the Month for November! This one is too cute to pass up! Get the little boy's Bodi just in time for fall! 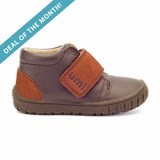 Visit Umi Shoes now to get this great deal before it's gone!